Consumer Reports’ recommended budget-friendly TVs are perfect for you if you are looking to upgrade your living room centerpiece without breaking the bank. 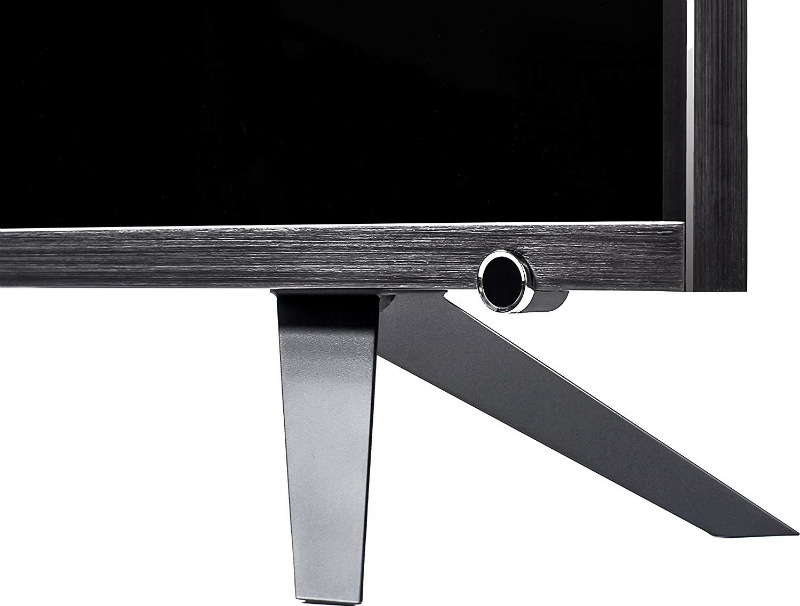 LCD TVs, especially those with the latest technologies can cost several thousand bucks, but they aren’t always practical for everyday use. These three budget-friendly TVs according to Consumer Reports prove that you don’t have to spend a fortune to enjoy fantastic visuals. 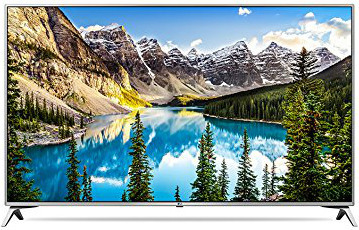 The LG 65UK6500AUA is the cheapest, 65-inch TV from a top brand that can cover a section of your wall with a beautiful screen. 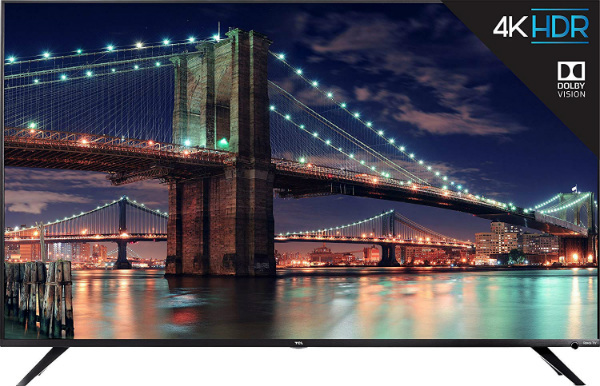 This option offers excellent 1080p and 4K imagery with superb color and detail, making it perfect for any kind of living room entertainment. The TCL 55R617 is widely known by enthusiasts as one of the cheapest LCD TVs that’s fantastic for gaming since it’s responsive. Image quality for both FHD and UHD pictures don’t lag far behind, meaning you can enjoy watching movies or your gaming console for a little over half a grand. 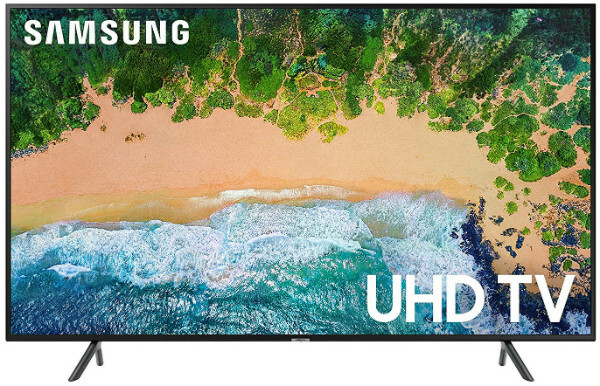 The Samsung UN43NU7100 is a brilliant sub-$500 4K TV with eye popping color and smooth motion thanks to the black frame insertion capabilities of the screen. The monitor also supports HDR10+, ensuring you get an immersive experience for your 4K console or when streaming HDR movies.